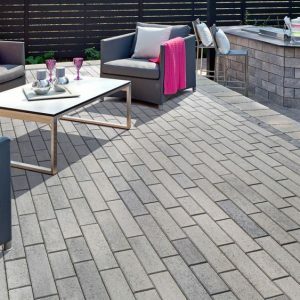 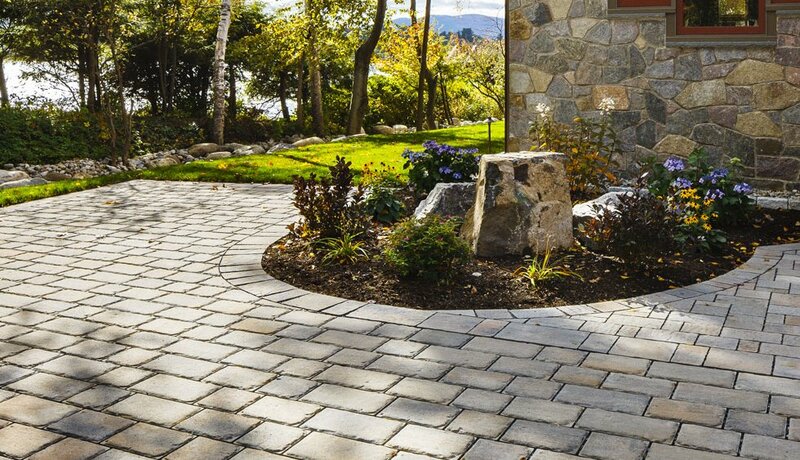 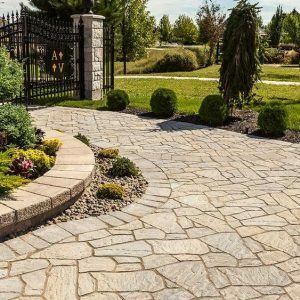 Pure brings the larger cobblestone look to permeable pavements for residential and commercial driveways and patios. This interlocking permeable pavement was designed to allow for the proper percolation of surface water into the ground; reducing the risk and severity of flooding, eliminating puddles, speeding up the melting process of snow, reduced winter ice hazards and cost-savings on de-icing salt and snow removal. 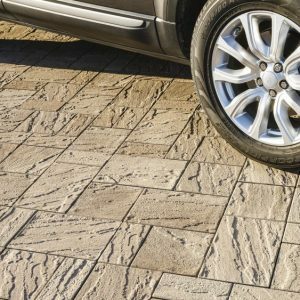 Many municipalities encourage the use of permeable pavements by offering incentives. 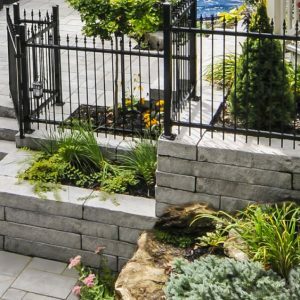 Check with your local government to see what they can offer you.